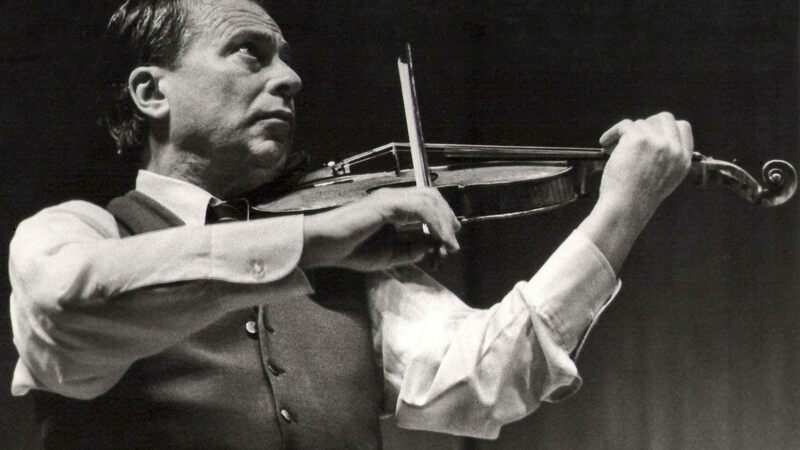 Tomorrow marks the 100th anniversary of the birth of Henryk Szeryng (1918-1988), one of the twentieth century’s greatest violinists. 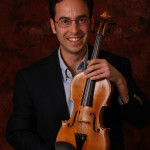 “When hearing Szeryng in live performances, one is always struck by the nobility and aristocracy of his concept,” wrote Boris Schwarz in his book, Great Masters of the Violin. In the recordings below, we hear effortlessly shaped phrases and a sense of singing through every note. Born in Poland, Szeryng studied with Carl Flesch in Berlin and was later influenced by the French School, exemplified by Jacques Thibaud. During the Second World War, he served as liaison officer to the exiled Polish Premier. Szeryng later became a citizen of Mexico, teaching at the National University in Mexico City and serving as the country’s Culture and Good Will Ambassador. 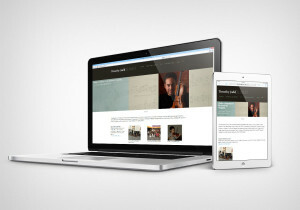 One thing makes the Third Concerto different from the others—it may not be the deepest music of its time, but the virtuosity and operatic character are unique. You visualize the soprano, and the tenor responding, and the entrance of the bass—it’s all there. – JS BACH: 6 sonatas for violin and harpsichord, with Helmut Walcha. Thank you for this great recommendation, Gabriel. Listen at this link. I would add the Brahms concerto with Antal Dorati from 1962.